VMware Technology Network: Want input from more than 2 million virtualization experts? The VMware Technology Network (VMTN) is the perfect place to go. VMware's official community support site contains more than 100 support categories dealing with nearly every product, certification and resource VMware has. This isn't your average support forum either; it's not too often you submit a question that goes unanswered. I've had instances where I have solved issues within a matter of minutes thanks to the prompt responses on the VMTN. CloudCred: Establish your CloudCred! 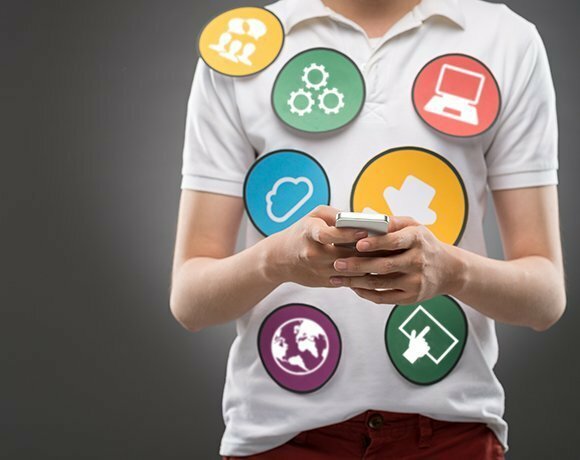 CloudCred is VMware's play in gamification. Entrants complete various tasks and engage in learning opportunities that deal not just with VMware's product line, but the whole IT and cloud industry. Earning points gives you the chance to get some awesome prizes, such as T-shirts, speakers and laptops. Oh, and it's free. Spiceworks: With more than 5 million IT professionals using Spiceworks, you can't help but find tidbits of helpful information there. While Spiceworks has a virtualization category in the forums, the real advantage is that vendors can also participate in the conversations and threads; they can defend their products and help users. That said, any vendor is clearly labeled to prevent them from influencing readers one way or another. Where do you find help to answer your virtualization questions?